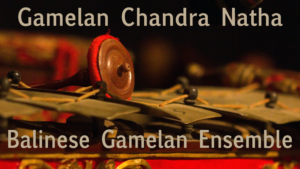 Gamelan Chandra Natha (literally, “magical power of the moon”) is the new Balinese gamelan ensemble at the University of Georgia’s Hugh Hodgson School of Music. The ensemble is comprised of UGA Students and members of the broader Athens community, and is currently under the artistic direction of UGA Visiting Assistant Professor Dr. Dustin Wiebe. 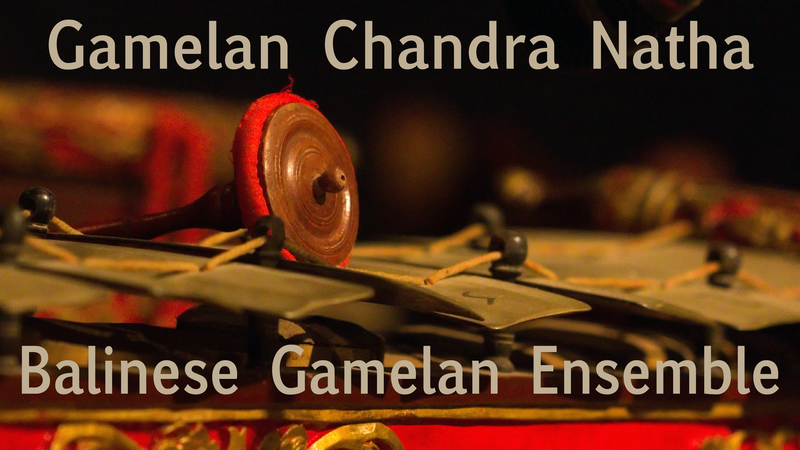 Together these musicians perform traditional Balinese gamelan music on a unique collection of bronze gongs and metalaphones, drums, and flutes, which comprise this particular assemblage of instruments, known as gong kebyar.